The analysis on hormones is a common medical procedure and testosterone is one of the most important hormones in the human body. To test for hormones is easy, but you will need some training not to eat and to take it easy some time before the procedure. Testosterone is needed by the human body hormone which is produced in the adrenal cortex and the gonads. Testosterone is considered the male hormone but it is present in female and male organisms. Men testosterone is essential for supporting sexual function and for the formation of secondary sexual characteristics. Women have testosterone affects the development of the ovarian follicle. Testosterone is extremely important at a time when the body grows. The amount in the human body is constantly changing, it depends on age, type of activity, time of day. Hormonal tests, doing that, you can check the testosterone levels are through blood tests. Within 12 hours prior to analysis can't eat anything, but should drink only plain water. 24 hours before analysis it is impossible to smoke, engage in heavy physical exertion, including sports, lift weights. In women, the analysis of testosterone can be conducted only on 6 or 7 day cycle. Choose a convenient time to meet all these conditions will not be difficult. If you need to conduct the analysis of testosterone, you probably recommended to do this physician. In this case, you must be focus on the analysis and address of the laboratory where it will run. If you decide for some reason to find out the level of testosterone in the blood, then you have to pick the lab that does the analysis of hormones. Find the lab easy. You can ask her to recommend your doctor, you can find on the Internet. If you picked up the lab yourself, ask to see a license to provide this kind of medical services. When you decide the lab, you should call back and sign up for the analysis. At the same time it is necessary to clarify its value. Usually this amount is from 250 to 1000. To go to the lab and get tested. Before the procedure you will need to pay the laboratory for the study. 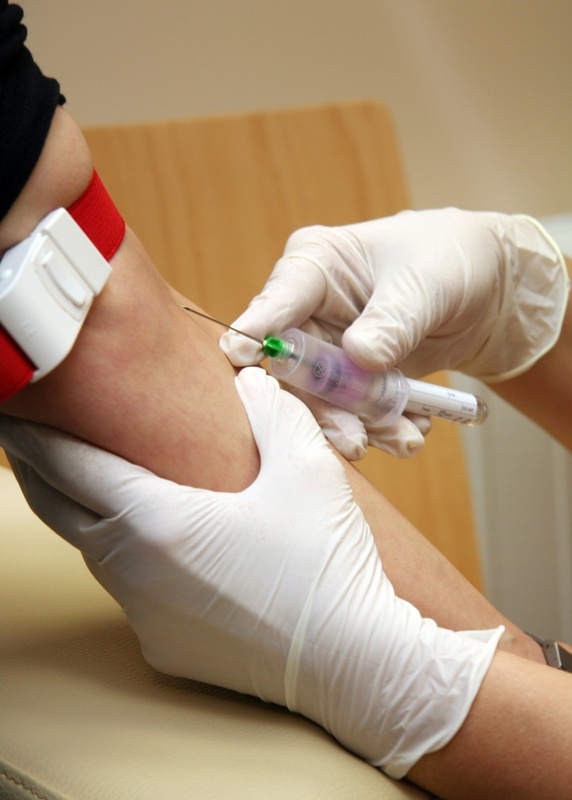 For blood sampling, an individual device, all goes smoothly. The result is likely to be ready in about a day. You should not attempt to interpret analysis independently, it is best to consult a doctor.